When I did my museum training there were several debates on whether or not museums should be free. One of the arguments was that if you charged your visitors you and your staff would somehow feel obliged in a way, to up your game and produce a much better visitor experience. In 2001 the government introduced free entry to the National Museums and over the next few years visitor numbers increased dramatically whilst numbers in charging museums were impacted. One of the things I have noticed now I have children is how influenced I am by whether or not an attraction charges. If it charges I’m far less likely to take the kids (we cant afford it). I am happy to pay for a special temporary exhibition if its on a topic which we are particularly interested in though, such as Pompeii at The British Museum, especially as you get the added benefit of the rest of the museum to go around. There are a few exceptions to this and I did not pay to see the Magna Carta at our local Cathedral as its arguably one of the most important objects in the UK collections because I feel very strongly that since it enshrines our principles of legality in the UK everyone should have the chance to see it (or one of its copies) for free. Which, incidently you can do at the British Library or here on line. I think there should be consideration of audience when charging for an activity or temporary exhibition. 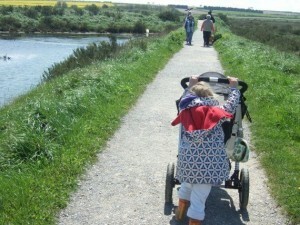 I must admit I feel really annoyed that I was charged for a one year old to attend a teddy bears picnic at one of our local museums because, frankly at one year of age you are more of a hindrance than someone enjoying an activity and I don’t think you can really participate or know whats going on. 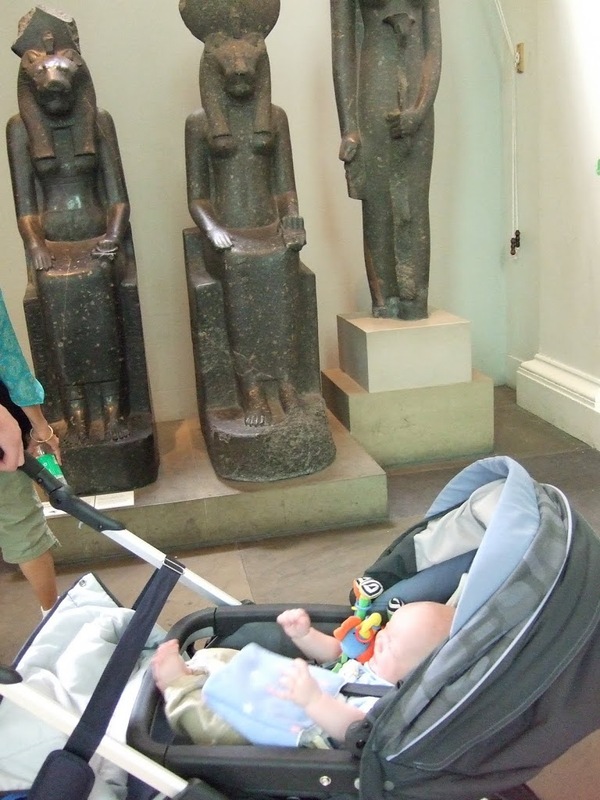 It made attendance at the event cost our family £12, prohibitive for many and actually what it would have cost for us to spend an entire day enjoying the delights of the South Kensington Museums. I am also not going to recommend the event to anyone with a small child. Counter productive. Above all as a museum professional and curator I feel really strongly that access to culture should be free for all especially those funded by the public through taxes. I understand that these places need to make money to keep running, however I would suggest that money spent on admission may actually be spent in the shop anyway. If money isn’t spent by a visitor then surely the very fact of providing something for people to enhance their lives and making a difference could be offset in other ways. One could argue that whilst someone is visiting a museum or nature reserve they aren’t getting depressed, committing a crime and they are actually educating themselves. Culture enhances peoples lives in so many ways. At the moment we are in a period of really dark times for the museum and gallery sector with news of the closure of more and more each week. Many really large institutions are under threat and the number of professionals working in the sector is falling dramatically. I know more unemployed museum curators than I do employed. With the cut in local government grants councils are looking to cut funding from all no essential/ statutory services and so museums get the chop first, that’s usually after they start charging admission. Some councils are even looking to sell collections to raise money. This is a grave error. 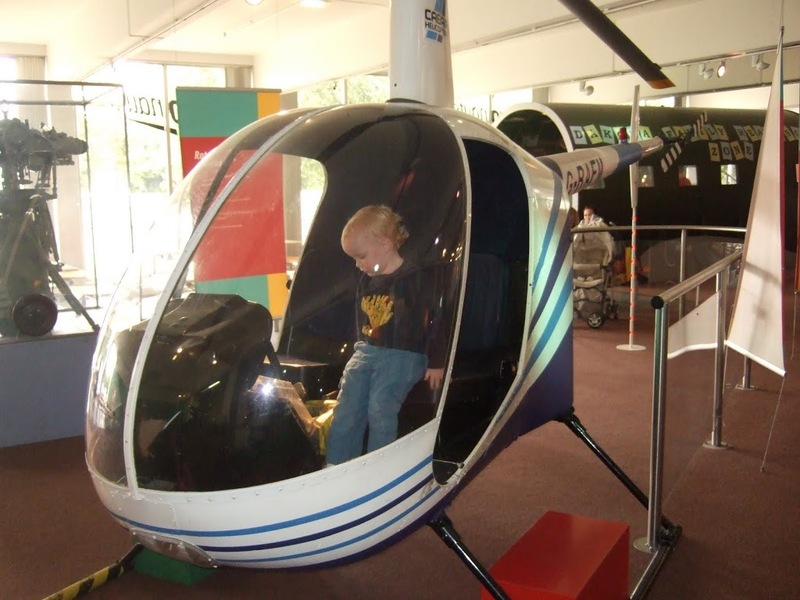 When looking for activities which don’t involve sticking your child in front of the television museums are a great place to begin. If you need to pay to take your child in then you are less likely to go. If you need to spend nearly fifty quid to take your family to an attraction you want good value for money and a whole day out. Its a risk if your child has a meltdown and you can end up putting them off the place for life as you drag them around moaning all day to get your value for money. If its free, you can cut your losses and go another day, whats more if an attraction is free you can just pop in to look at one thing. 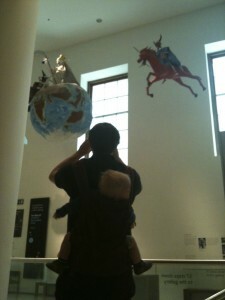 Something we often do with the British Museum and Tate Modern, both places where my children feel happy and confident. Of course, the thing which both these places have are wonderful collections, but so do lots of smaller local museums. What these smaller places often lack is good programming to attract people in, they suffer outdated twenty year old displays and nothing else to offer. So its a bit of a double whammy, I do agree that museums do also need to offer something to entice you in even if they are free. I’d argue that this offer doesn’t have to be huge or particularly costly. There are lots of ways for cultural and natural attractions to raise money, corporate events, fundraisers and so forth. Yes, do have a donation box, but not a donation at a turnstile entry gate. Have an active friends organisation which appeals to young people as well as pensioners, this would raise some funds. But above all, local councils should view funding for free entry as important. The key thing here is that this heritage belongs to everyone, to charge to view it is akin to the privatisation of education and culture in my opinion. It makes our history inaccessible to many (myself included). For a lot of people when you have a choice between food or a museum visit its a no brainer. This is a real shame in the twenty first century and if children are ignorant of their history, their culture and their natural environment the world is not going to be a very palatable place in the future. If you are concerned about your local museum you could apply for it to become a Community Asset, which obviously it is anyway, under the Communities Bill. And next time I see someone Tweet about how bored they are with the kids at home I shall suggest a visit to a free local museum or nature reserve! 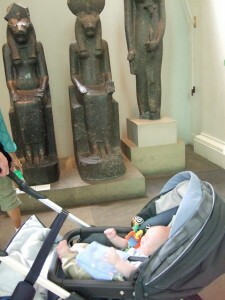 I quite often get told by friends of mine who have children that they don’t visit museums or art galleries as the children get fed up very quickly and they don’t think it’s worthwhile. I think there are a few golden rules for enjoying a visit to a museum. Do your research; check out the website, find out what facilities are available and what special exhibitions are on. Take along some paper and crayons/ pencils. 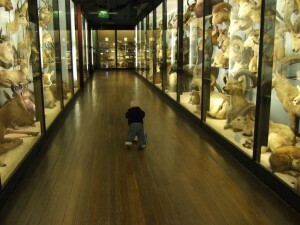 We spent hours going around a museum taking ‘notes for daddy’ when my Boy was two years old. It was one of our best trips. If the museum allows photography encourage your children to take pictures of things they like. Not only will this give you lots to talk about afterwards, but you might find it enlightening as to what their interests actually are. Many museums will have i-spy sheets, colouring sheets or digital tours. Don’t forget to pick them up. Invent stories about the owners of the objects or the painters whilst in the museum and make your own little book about them when you get home. There are some fantastic books to inspire you by James Mayhew such as Katie and the Sunflowers or the Anholts artists range which includes a book for kids about Monets Garden. If you have been to see dinosaurs, why not come home and make your own dinosaur land or make some pastry and impress leaves into it to make your own fossils, create replica African masks or even simply watch a film about the historical time period you saw. 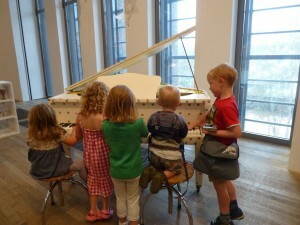 Museums and art galleries can be wonderful places for children, they can inspire, amaze and enthrall. 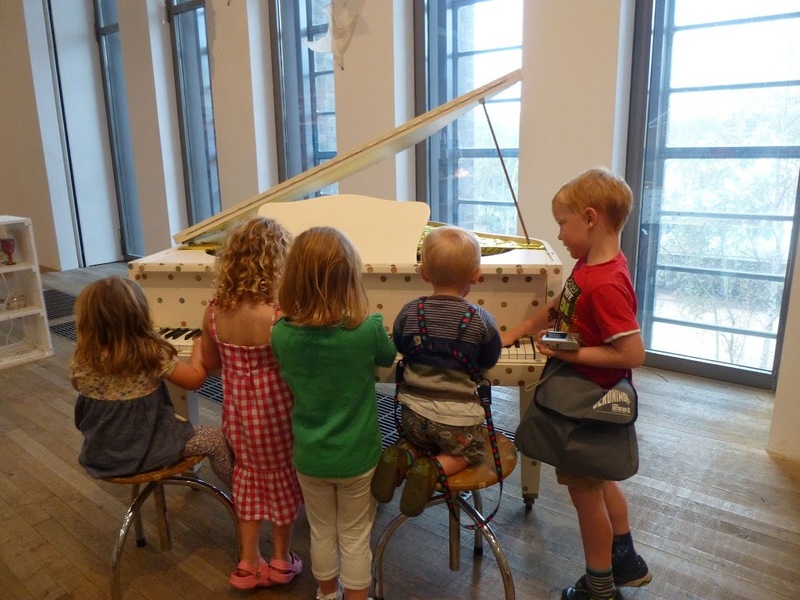 Due to a funding crisis within the sector they need support, make sure you make use of your local museum this half term. 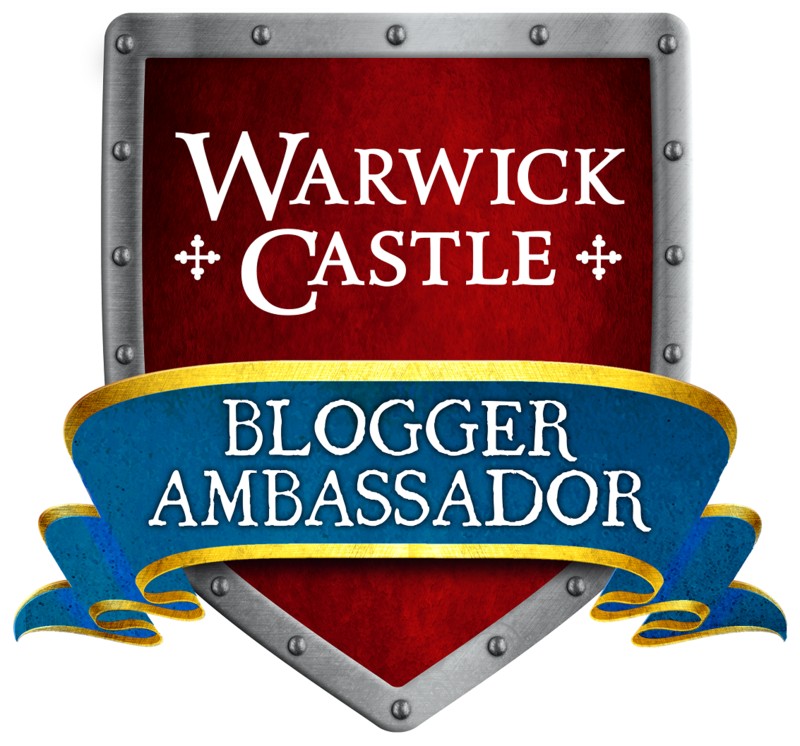 This is a topic that I have written about in various places, just not very much on this blog. Going to museums is a bit of a busman’s holiday for me, so I have to admit that I tend to favour art galleries. I always find it a surprise when I talk to people and I find out that they haven’t been to their local museum, yet alone the big City ones. Often, when you get talking to people its related to their own childhood. Their parents never took them to these places, they might have gone once on a school trip, but that’s it. 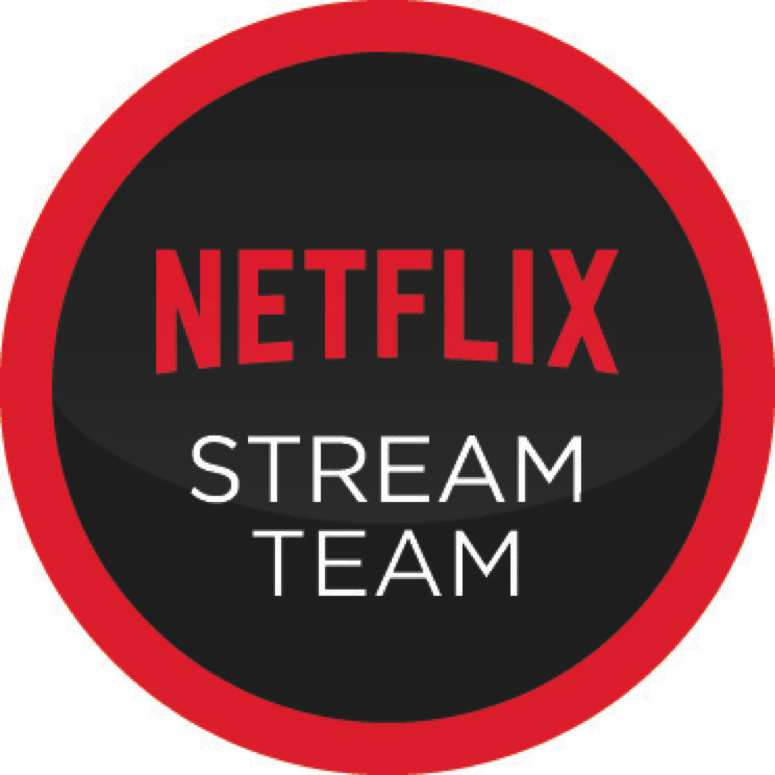 They simply don’t have the experience and feel that its a bit exclusive. In the last decade or so, loads of progress has been made in making museums far more accessible. The introduction of free admission was one of these things. Museological arguments over whether this is a good thing aside, it has definitely allowed more families access to museums like the Natural History Museum in London. 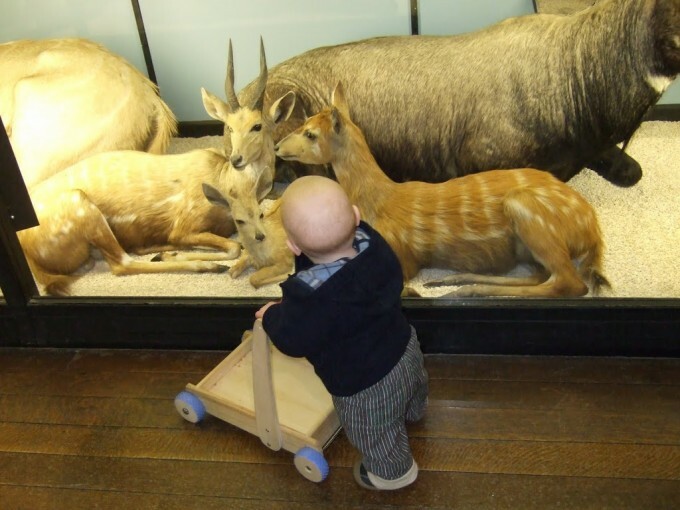 What are good things to take and do when visiting museums with kids? I would suggest a bit of research if you can, and don’t try and see everything. 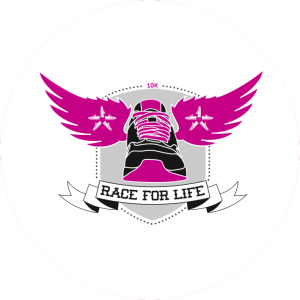 Have a look at the website beforehand, there may be resources you can download. Pick specific objects. Take some pencils and paper and encourage the children to make notes of things they see and do drawings. Try to go on journeys around galleries, using some of your own story books ( We Are All Going on A Bear Hunt works brilliantly at the Fitzwilliam Museum). Talk to the visitor staff, they will have the experience to direct you towards the things that families have enjoyed. They might also be able to provide you with activity packs. But most of all, don’t let your child run across the mosaics (this will aggravate any passing curator), but let them run, hop, skip, laugh, scream, shriek and realise that they can be a place of fun, discovery and wonder.